In my last blog, I talked about channeling abundance. 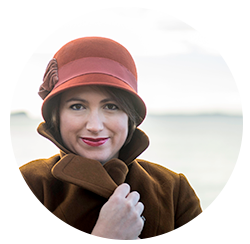 The abundance I want is an abundance of positive energy, an abundance of the feelings I desire: my Core Desired Feelings (for those who know Danielle LaPorte’s Desire Mapping work, which I’m licensed to deliver). Yet, I live in the real world, and there are tangible and material things I need. Like food. Like shelter that I call a home. Like a car to transport me and my children from here to there. “When your personality comes to serve the energy of your soul, that’s authentic power”. I know my personality. And I know how to tune into it and channel it and express it so that I feel lit up. When my clothes, my home, my art, my music, my style of exercise, my car; when all these ‘things’ reflect my personality, it amplifies me. And so to this car… The Volvo XC40 (which actually does happen to be one of the best, I’ve just read: winning the European Car of the Year Award). I was privileged to be invited to drive it for a day. And I fell in love. It is me on wheels. I haven’t been paid to write this blog. There’s no promise of a car for me. But it feels right to share this here, because it tells you a bit more about me. And when I express my feelings, my thoughts, my words like this, it actually helps me understand me a bit better too. So thank you, dear Mummy, or reader, whomever you are, for obliging and reading. 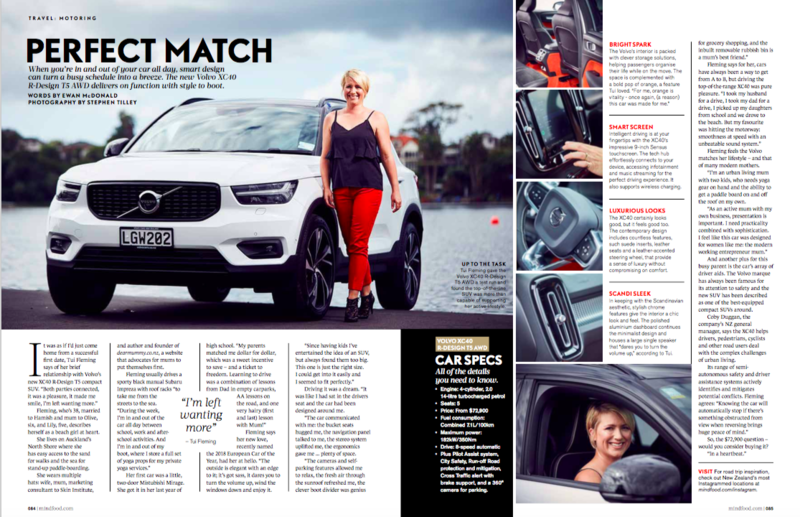 And if you want to know more about how this car really is me on wheels, have a read of the spread attached which appears in MiNDFOOD Magazine’s June edition. Get still to Feel… Vibration. Attraction. Abundance.